Just days after Ozzy Osbourne postponed three California dates on his “No More Tours 2 Tour”, the famed vocalist announced today that he is now canceling the final four shows of his 2018 North American tour. The original postponements were made on the advice of doctors as Osbourne has been dealing with an infection that led to surgery on his right hand. But a further evaluation has determined that he will likely need to go under the knife again to deal with multiple infections. 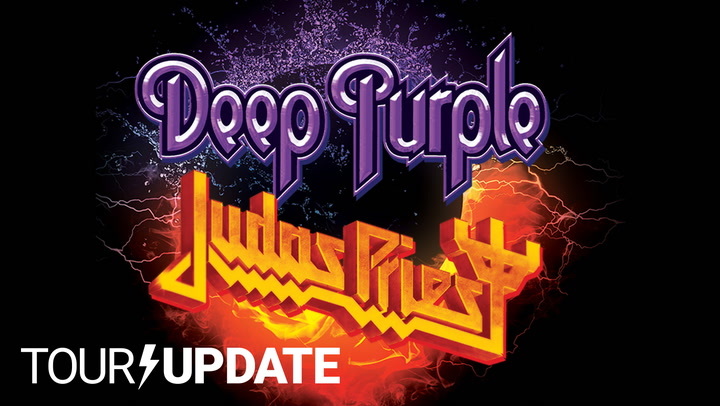 The previously scheduled dates at the Shoreline Amphitheatre in Mountain View, CA; Mattress Firm Amphitheatre in Chula Vista, CA; Hollywood Bowl in Los Angeles; and MGM Grand Arena Bowl in Las Vegas will now take place at some point in 2019, likely after his winter European tour with Judas Priest. Anyone who already has tickets to those shows are asked to hold on to them as they will be honored at the rescheduled dates. The “No More Tours 2” trek has been billed as Osbourne’s final full tour, though the Prince of Darkness insists he will still make music and likely play the occasional one-off gig.